The Assembly of First Nations (AFN) First Nation Directors of Education National Forum (K-12 and Post Secondary Education) will take place on the traditional territory of the Blackfoot and the people of the Treaty 7 region in Calgary, Alberta. Registered delegates will be treated to a dinner featuring First Nations cuisine and entertainment on Wednesday, March 1, 2017. It is with great enthusiasm and excitement that the AFN announces this National Forum which will provide an opportunity for First Nation Directors of Education (K-12 and Post Secondary Education) and educators to network, share successful education practices and give voice to invaluable insight and perspectives regarding life long learning. The potential for the creation of a National Directors of Education Association will also be a conversation at the conference. As the host hotel of the AFN First Nation Directors of Education National Forum (K-12 and Post Secondary Education), the Grey Eagle Resort is offering a special rate for guestrooms. The AFN encourages delegates to make reservations at the Grey Eagle Resort by the noted deadline to ensure accommodations are available at the price listed below. Please indicate that you are attending the AFN First Nation Directors of Education National Forum when making reservations. 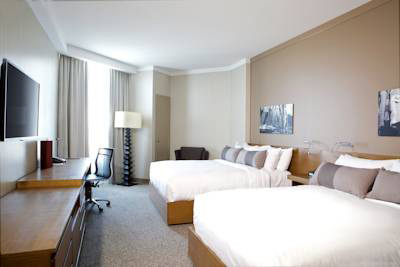 All expenses with respect to attending the AFN First Nation Directors of Education National Forum (K-12 and Post Secondary Education) including guestroom arrangements are the responsibility of the guest/group to cover and clear upon departure. 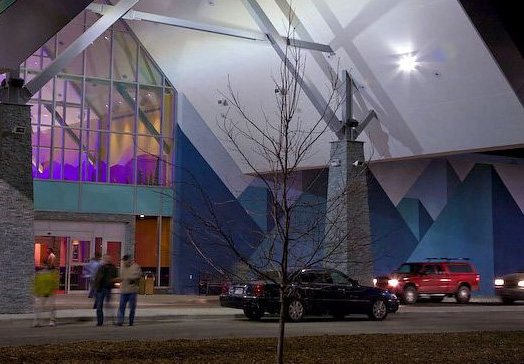 The Grey Eagle Resort is one of Calgary’s newest entertainment destinations, located on the Tsuu T’ina First Nation in Calgary. Check-in time: 3:00 p.m. | Check-out time: 11:00 a.m.
All guestrooms include deluxe buffet breakfast, parking and wireless internet.